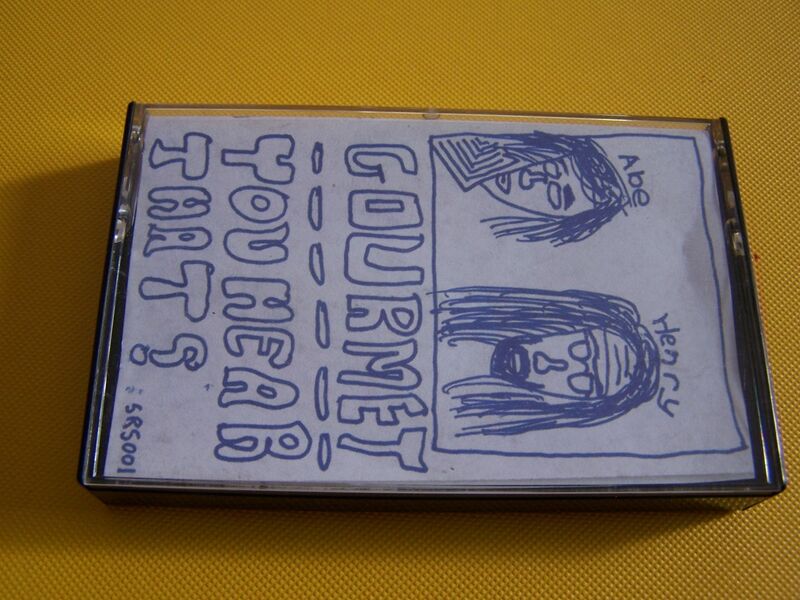 Raised by Gypsies ::: Cassette Review: Gourmet "You Hear That?" 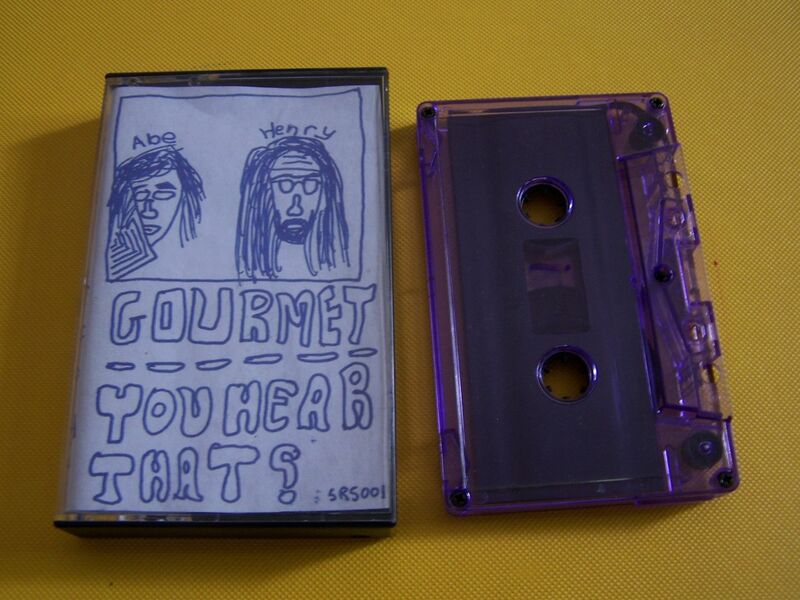 Cassette Review: Gourmet "You Hear That?" I'm never sure whether artists do things intentionally to mess with people or if they are on accident. In this case, Gourmet- who seem to have made the markings on these cassettes themselves- have identified in their j-card that there are ten songs on Side A and Side B is remixes. 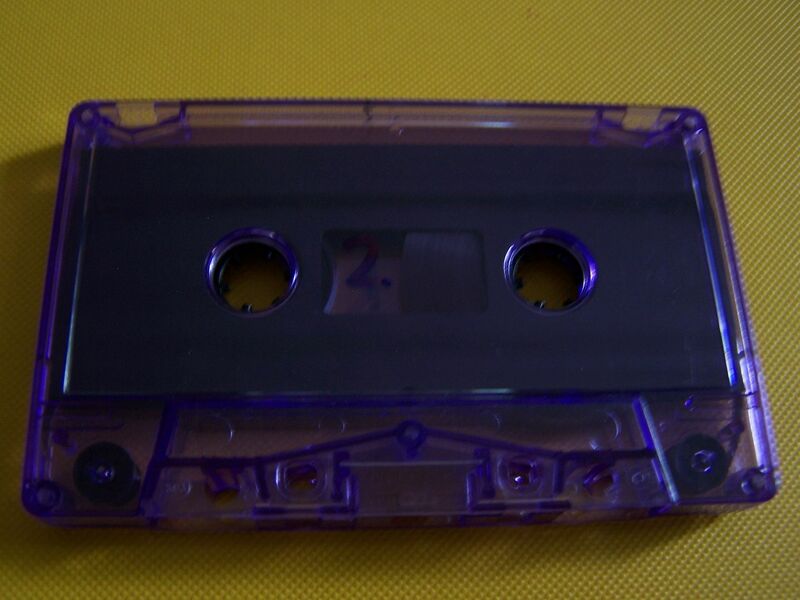 Yet, on the cassette itself there is a "1" and "2" in place of the A and B. It just strikes me as funny is all, as it is something that I would do. In fact, in my print days I once wrote something like, "This reviews continues on page 17" and then didn't number the pages. 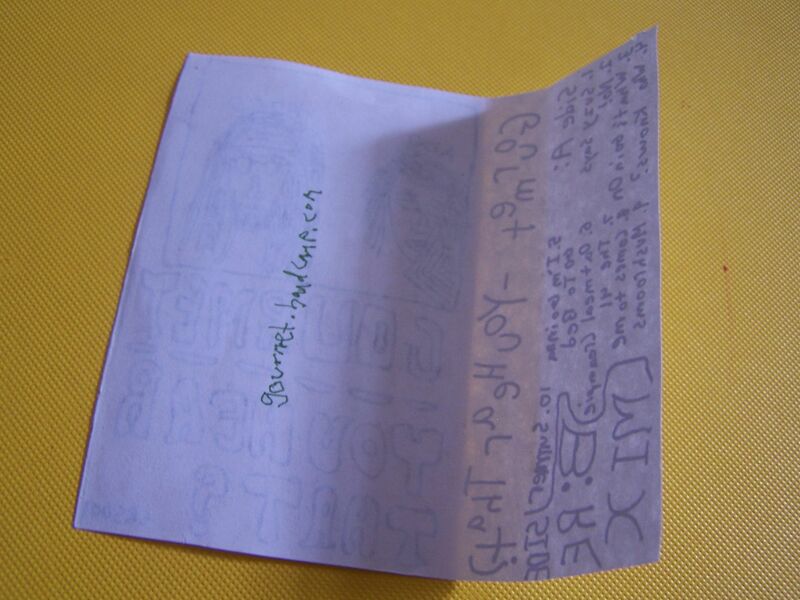 Gourmet has a lo-fi type of bedroom rock feel to it. There are drums on the first few songs, but then for the middle chunk of this cassette (Well, the first side at least) there are only an acoustic guitar and vocals. The feeling is one of post-grunge, sort of like the Replacements with that "Losers Take All" vibe going on. I can hear some B-52's as well, as the bass line thunders out. It can become trippy like Mott the Hoople and then my favorite song on here is "No!" as it is guitar notes and drums for the verses with spoken word scenarios and then the chorus kicks in and just shouts "No! No! No!" over and over. I love it. Through the acoustic strums come western acoustic feels as well. There are elements of The Doors thrown into the mix as it goes back electric, but then we slow down into an acoustic ballad that reminds me of Violent Femmes for some reason. This all builds up to the last song, which comes back with guitar and drums, and it has a darker Nirvana sense to it mixed with Weezer's "Undone (The Sweater Song)" and Nada Surf. Screechy break downs take us to the end and it is quite possibly the only fitting way for these ten songs to conclude. I'm not sure that I've ever heard a band present an ablum of ten songs on Side A before and then offer up remixes of them on Side B, but that's exactly what Gourmet does here. The remixes are more of random noises added in with the vocals and music sped up or slowed down-- basically, it's a manipulation of the existing sounds more than someone coming in and putting dubstep beats behind it-- but this is still a good concept, though I'd love this even if it was just five songs per side without any remixes. 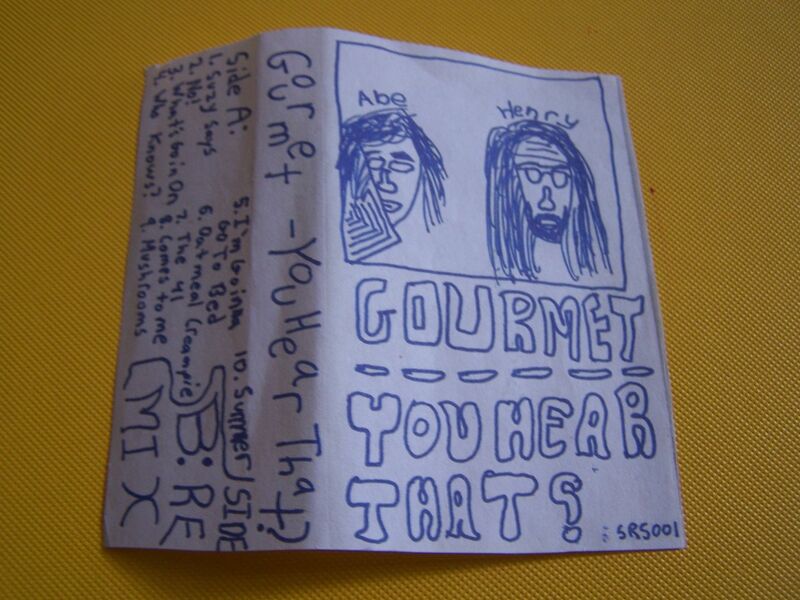 Gourmet reminds me of a band that would cover Guided by Voices though I'm not really sure what that means. This is actually perfect rock music for a cassette because it reminds me of something someone would make at home (recording it straight to cassette) and then hand it to someone at a show and say, "Hey, listen to my band". 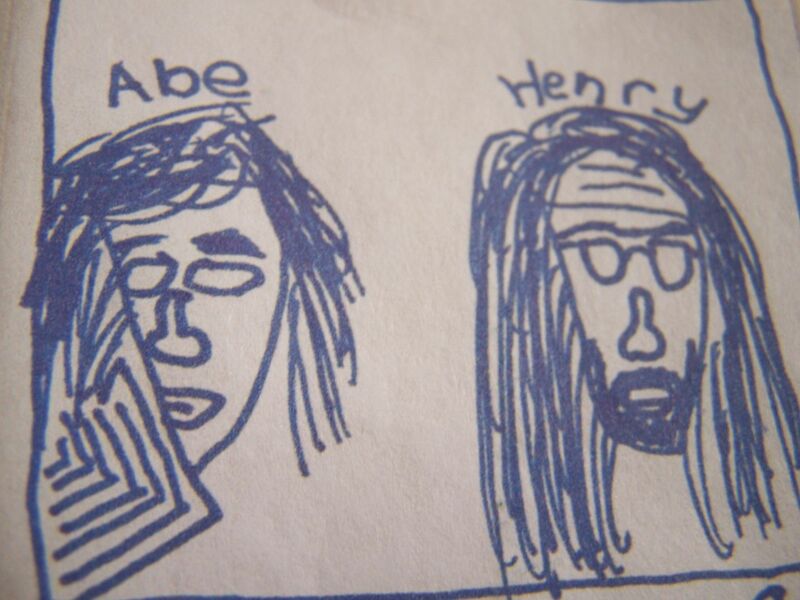 Artists actually had to do this before there were CDs and the Internet was where it is now. 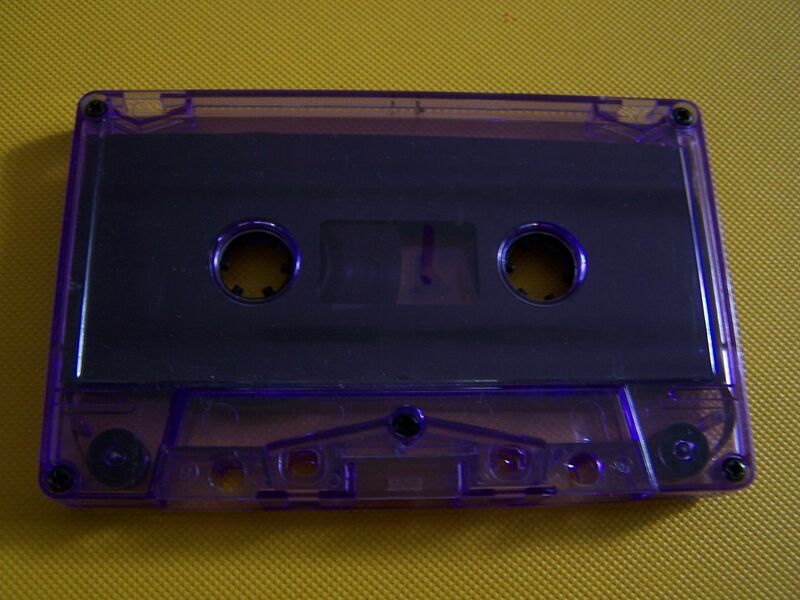 Imagine how much the idea of not only being able to record from a cassette to another cassette but being able to record onto a cassette yourself has changed the landscape of music. If you like to rock, then Gourmet salutes you. If you enjoy these ten songs then you will find some sort of pleasure in their remixes even if it is only because you get to hear "No!" again. But yeah, man, Side B gets a bit crazy but this is still something for someone who has ever bought a rock cassette or just that idea of something home recorded but in just such a great way that it doesn't sound like anything other than professional.